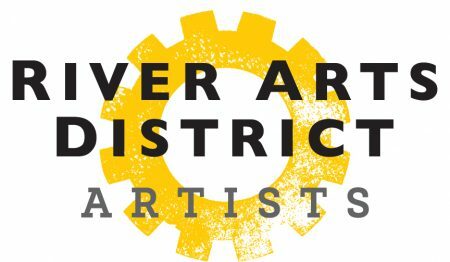 The River Arts District Artists (RADA) is a membership organization established to promote the common interests and wellbeing of its 220+ artist members. Our organization is dedicated to diversity, innovation, and positive expression to promote our individual creative businesses. We aspire to be a safe space free of discrimination, harassment, abuse, or other factors that do not contribute to a healthy environment.